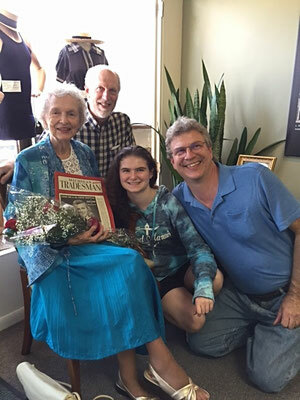 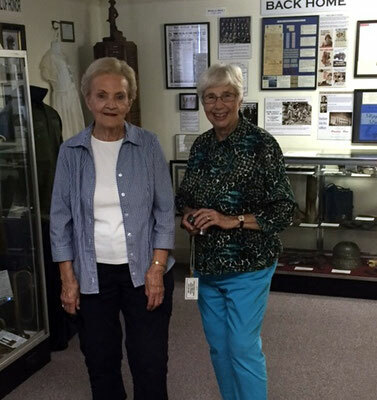 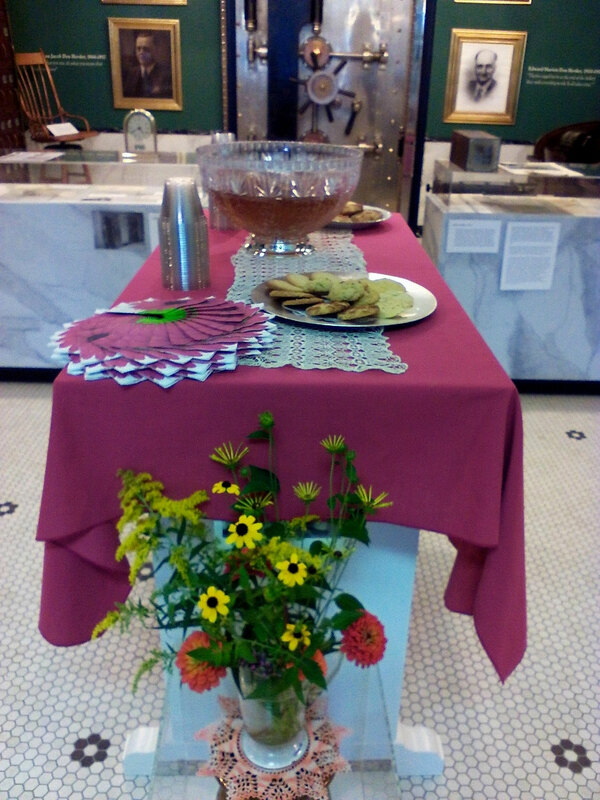 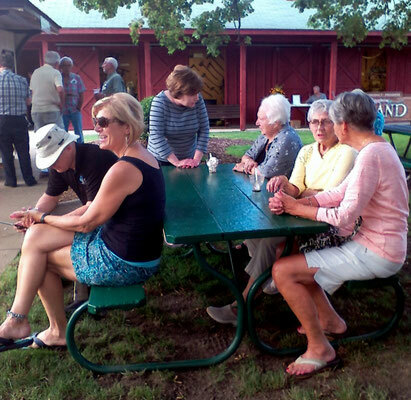 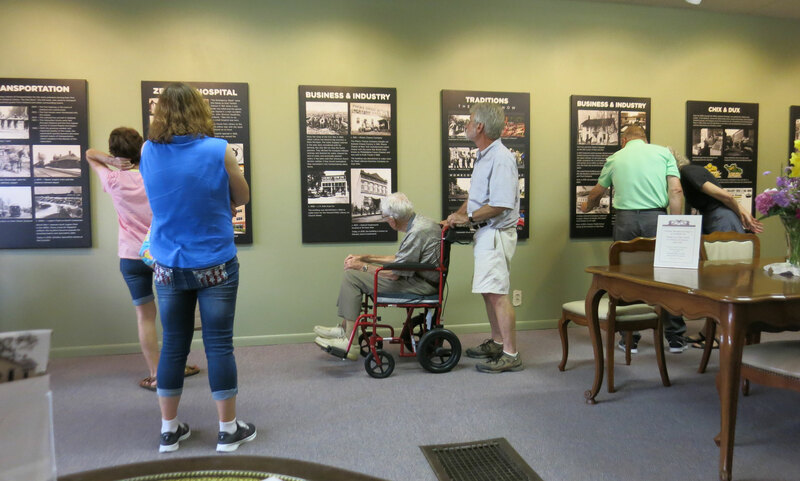 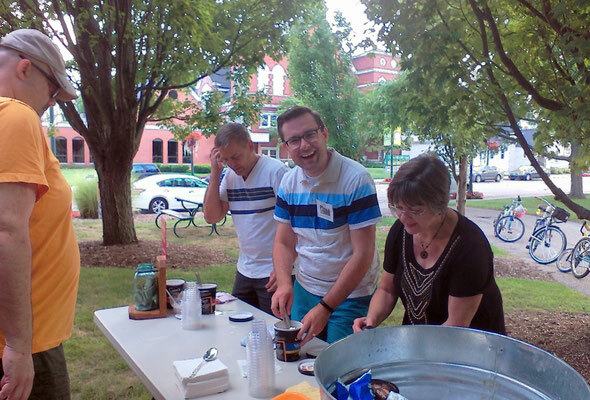 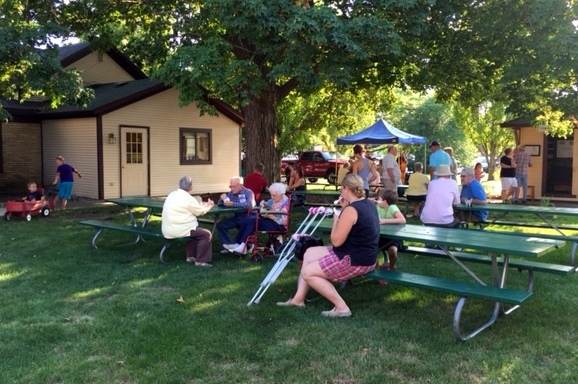 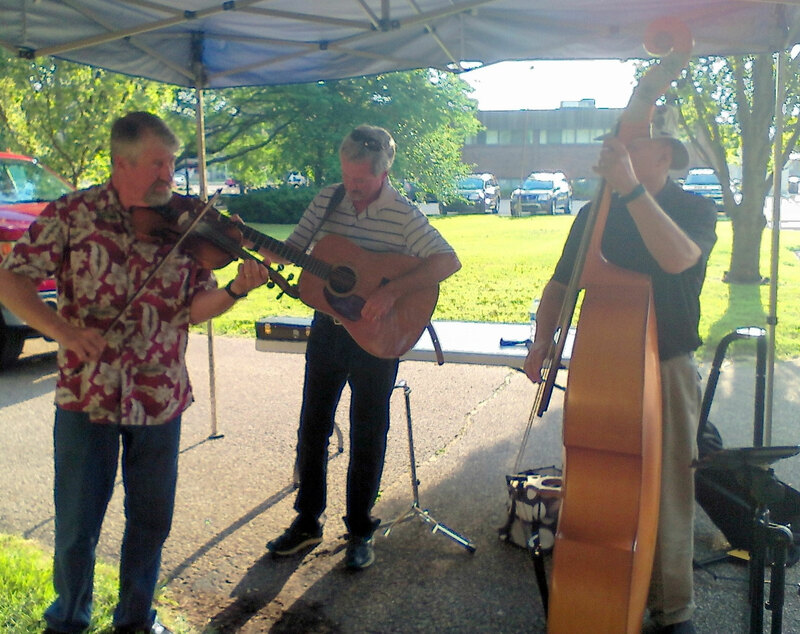 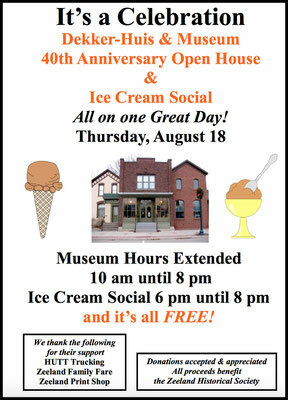 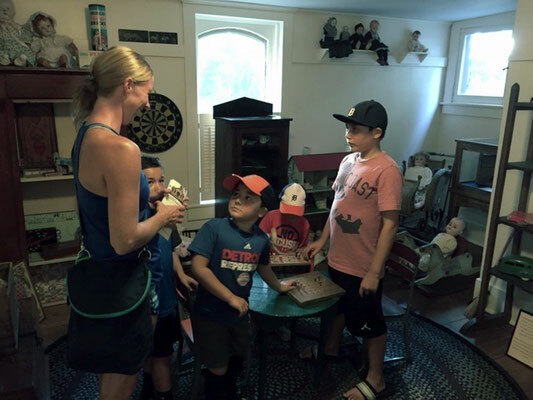 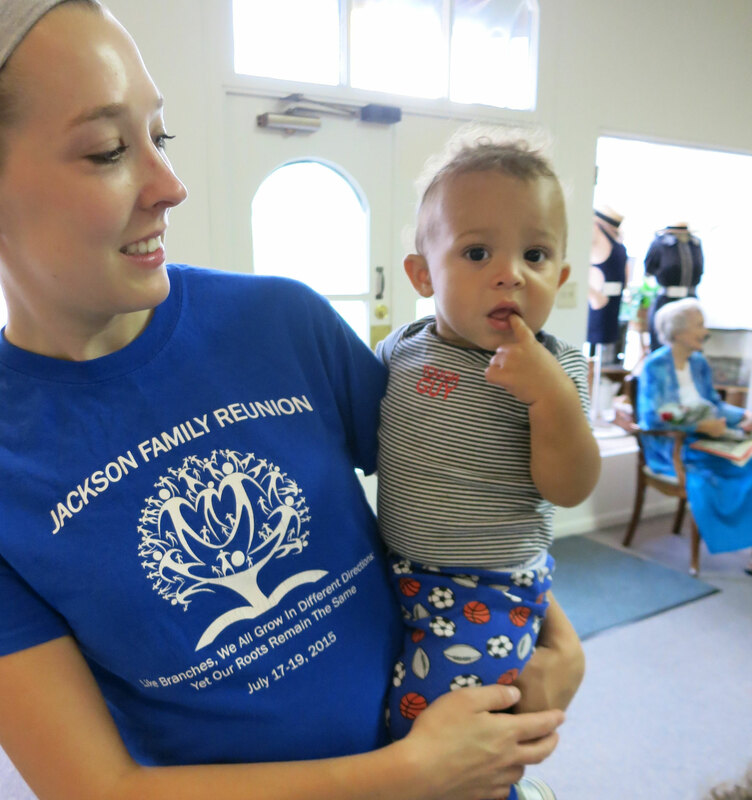 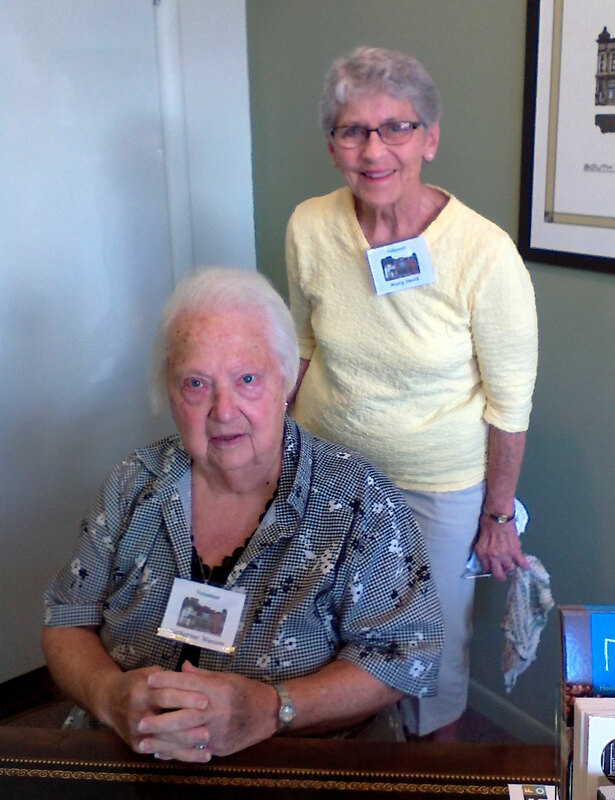 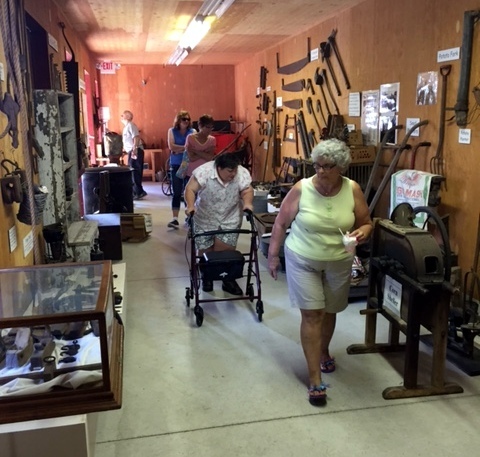 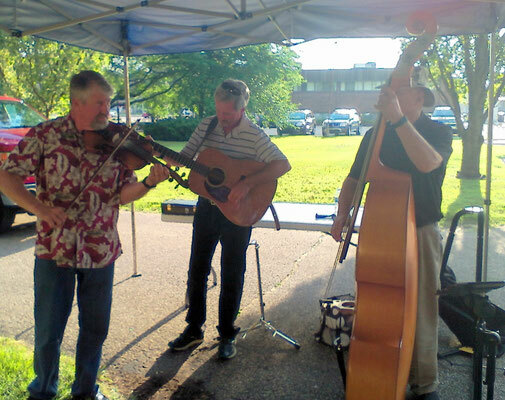 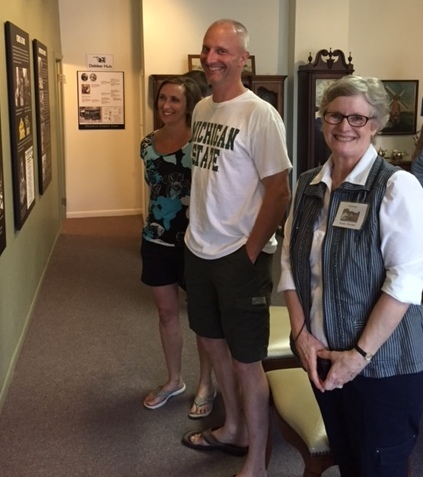 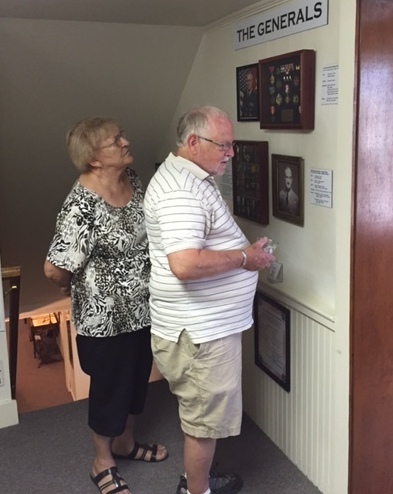 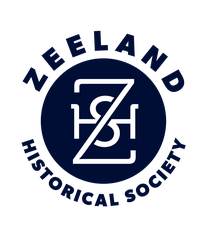 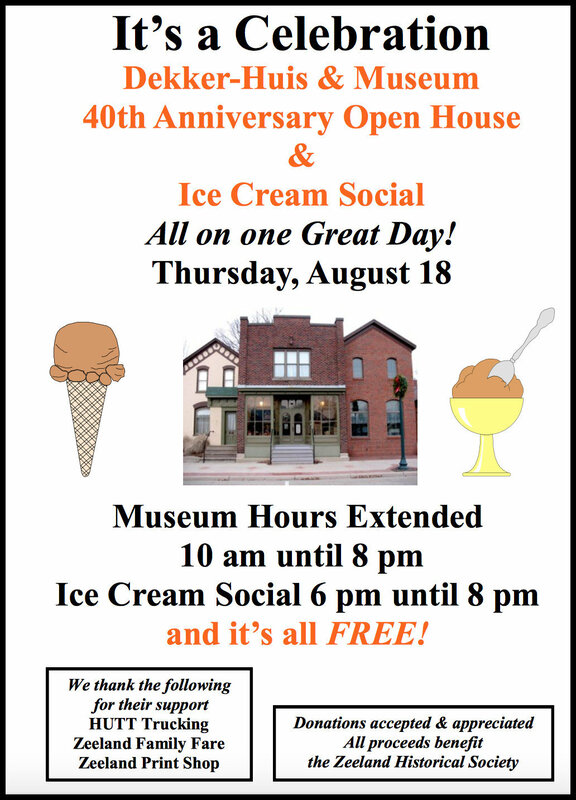 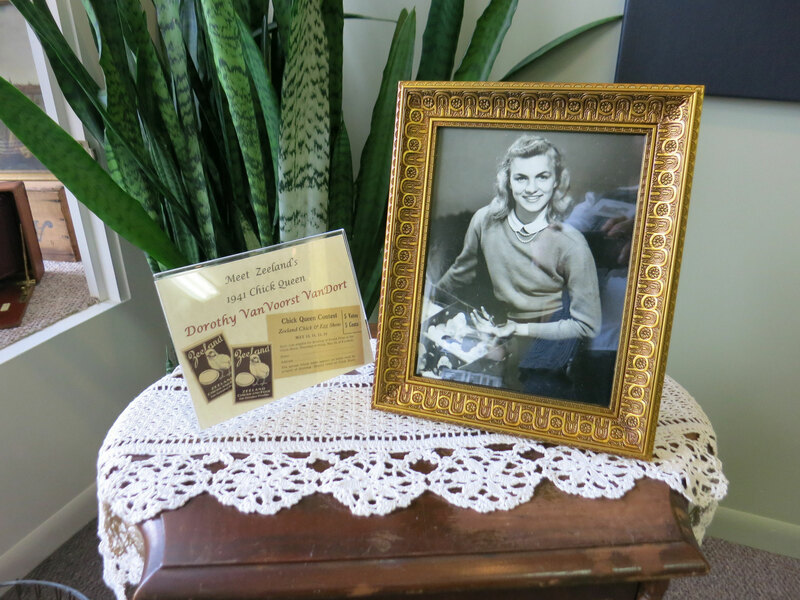 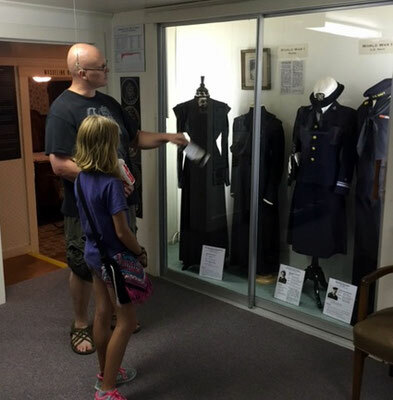 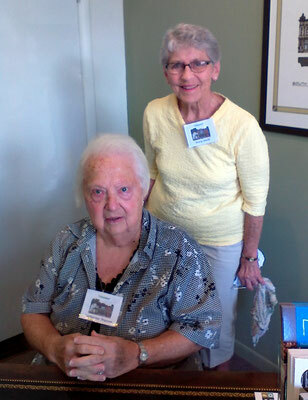 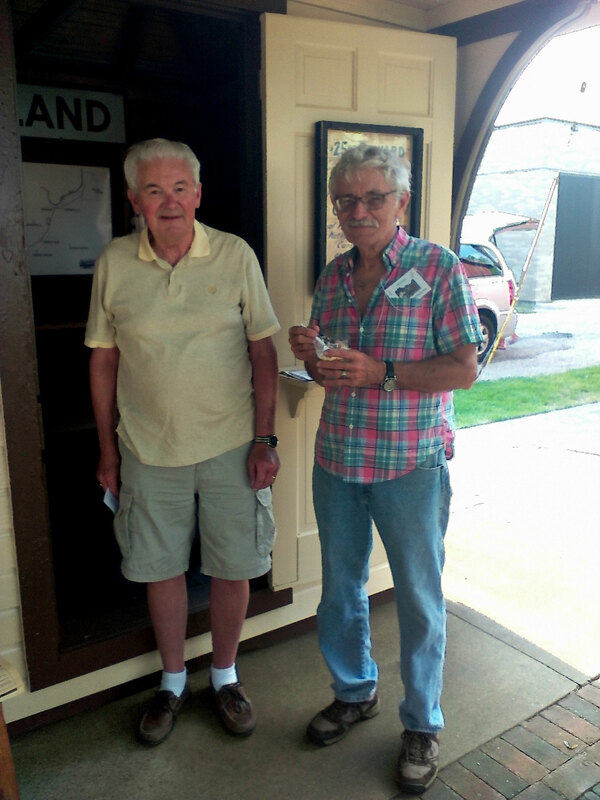 Celebrating the 40th anniversary of the Zeeland Historical Society with new displays and an ice cream social, we were very pleased with a great turn-out! 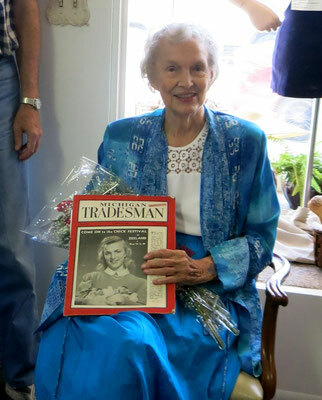 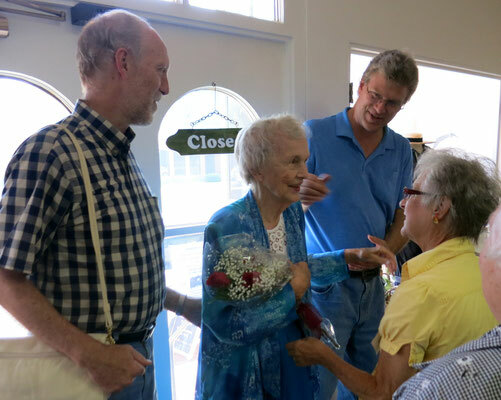 Guest of honor was 91-year-old Dorothy (Van Voorst) VanDorp, who was Zeeland's "Chick Queen" in 1941. 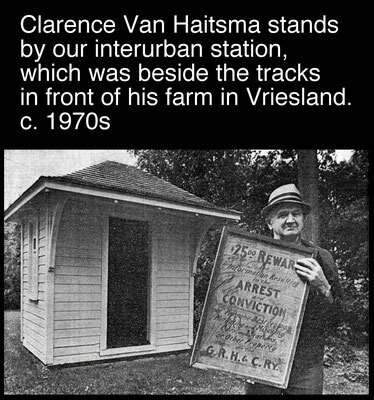 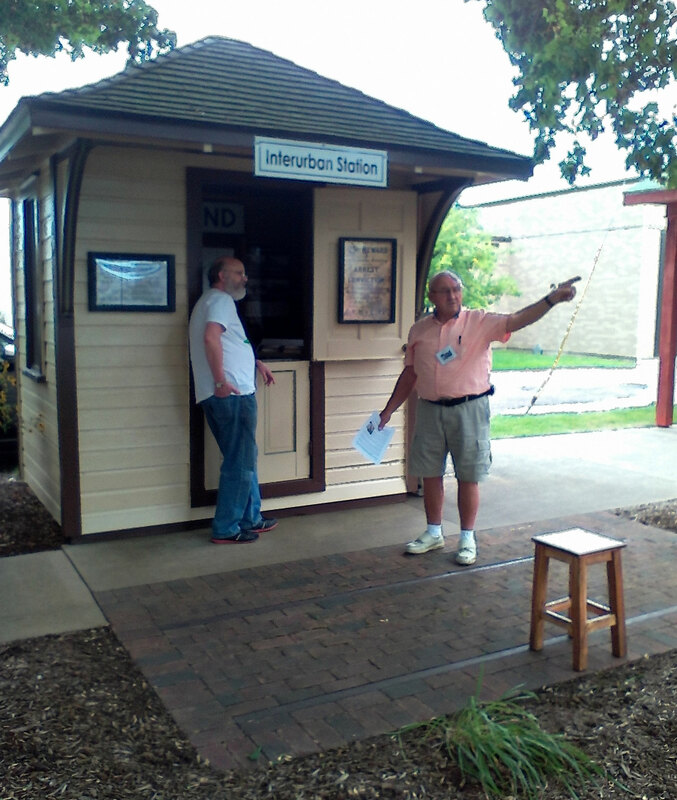 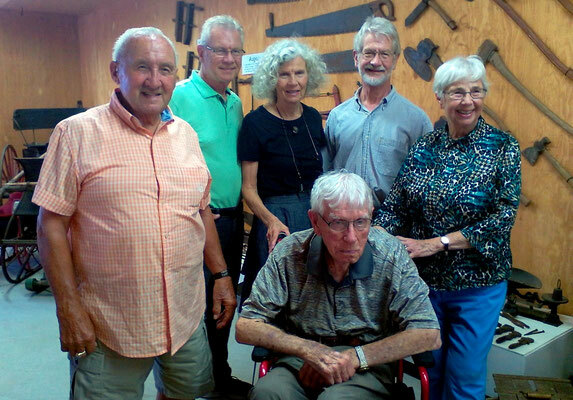 Dale and Terry Van Haitsma discussed the 100-plus year old interurban station, which stood at their farm in Vriesland when they were young. 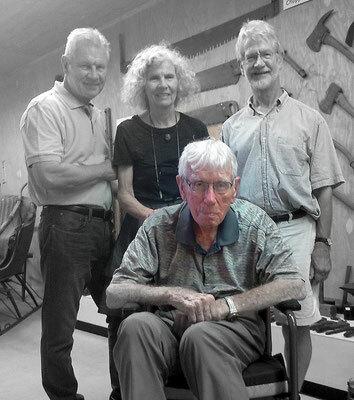 Mel Boonstra, aged 99, attended with three of his children. 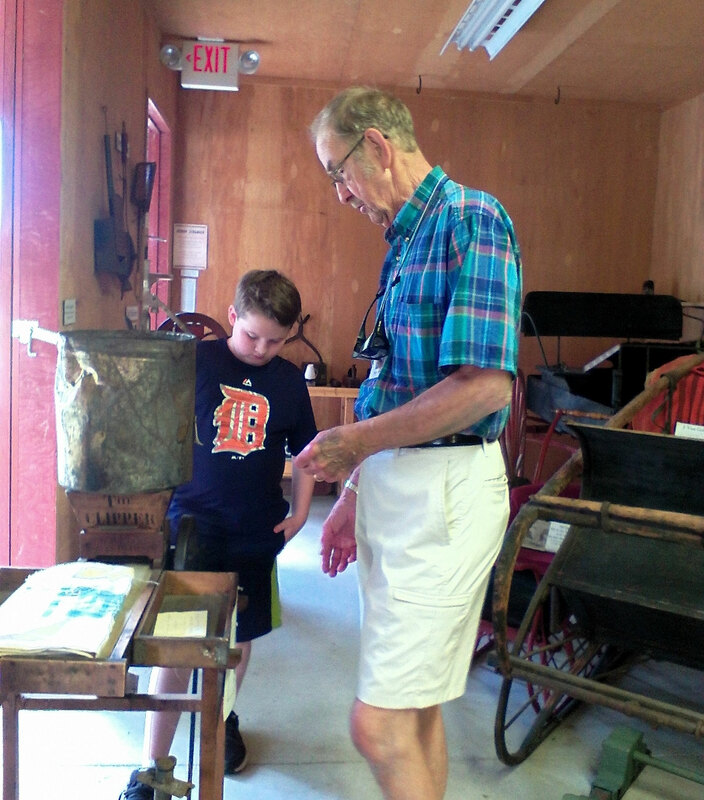 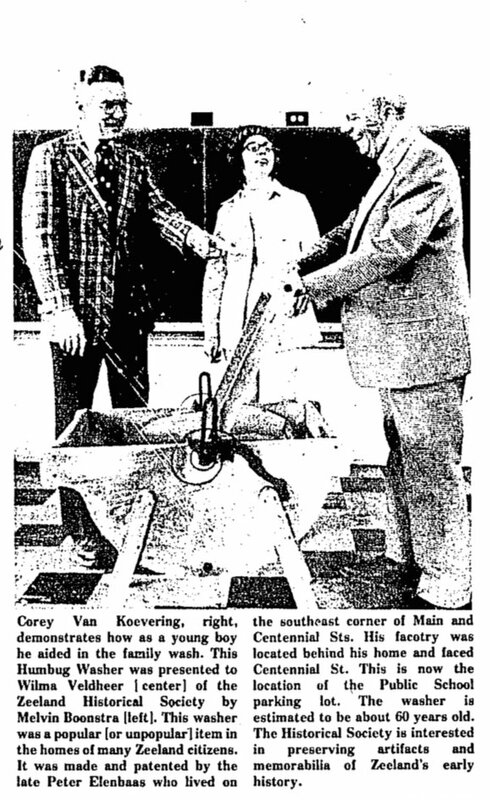 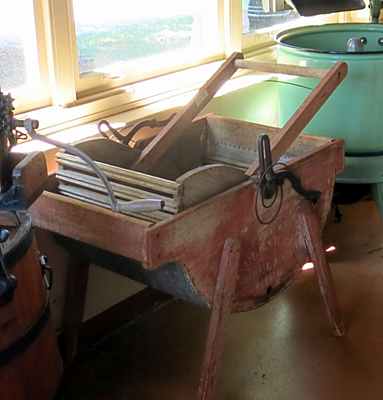 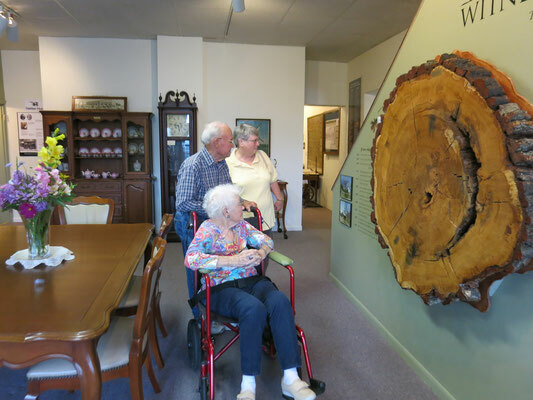 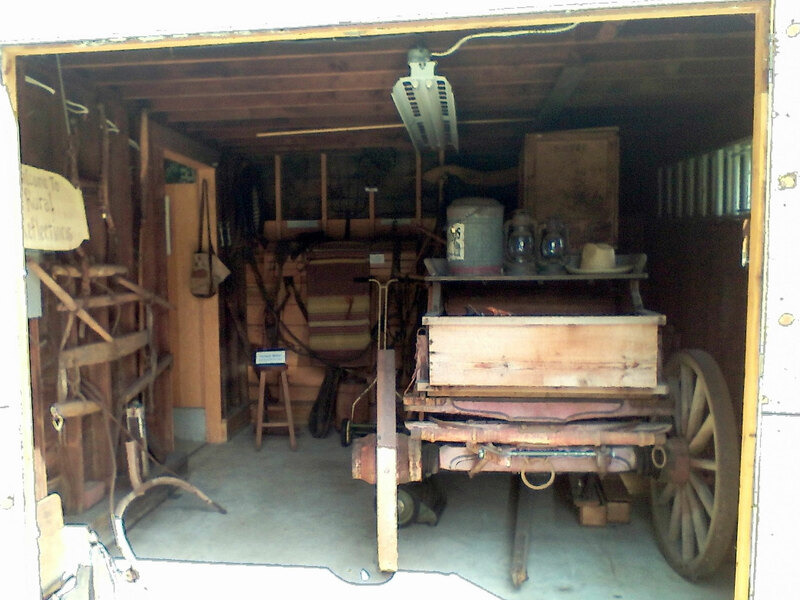 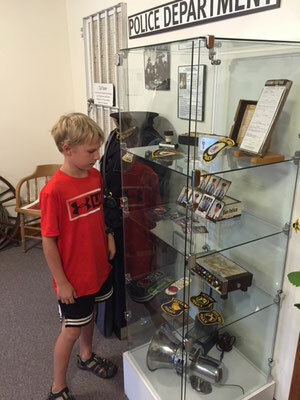 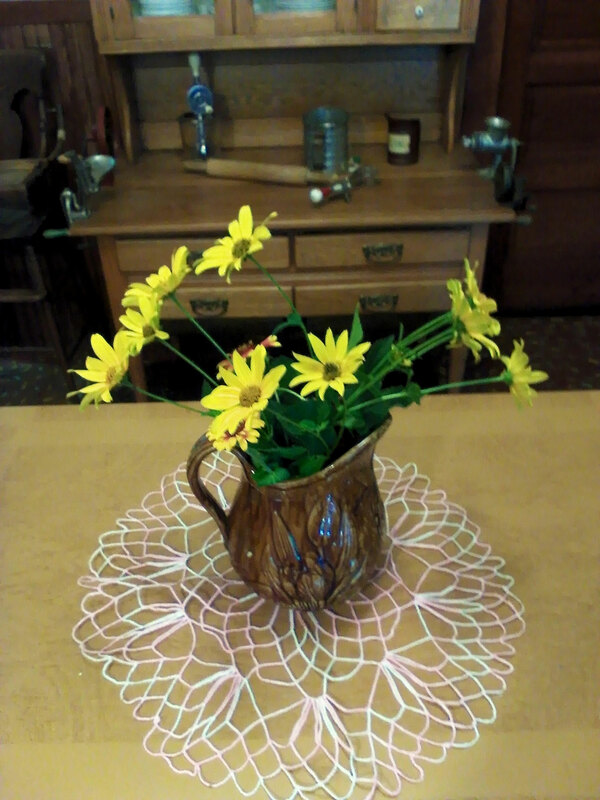 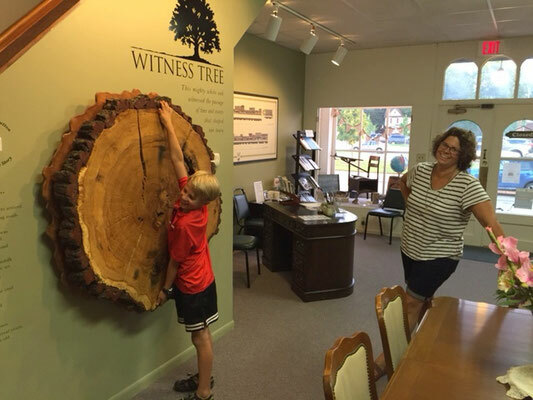 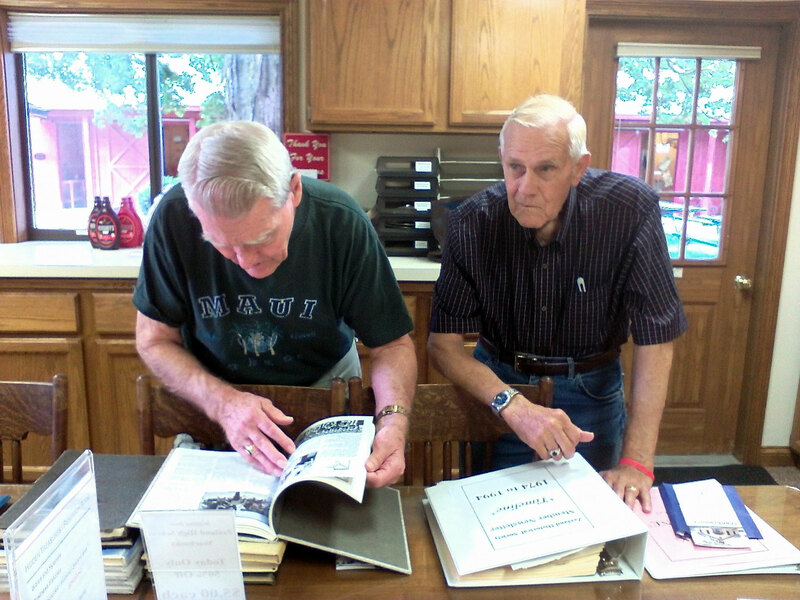 He donated the very first artifact to the Zeeland Historical Society in 1975. 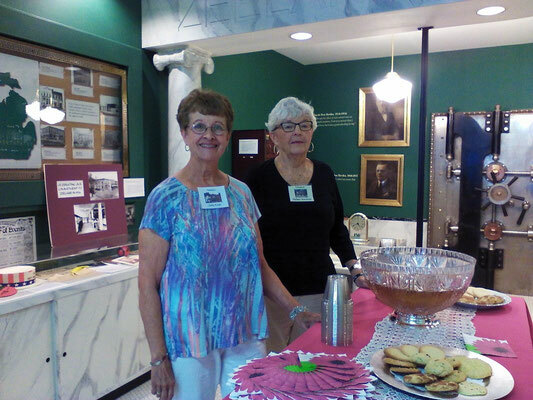 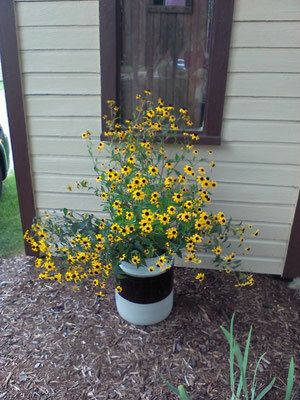 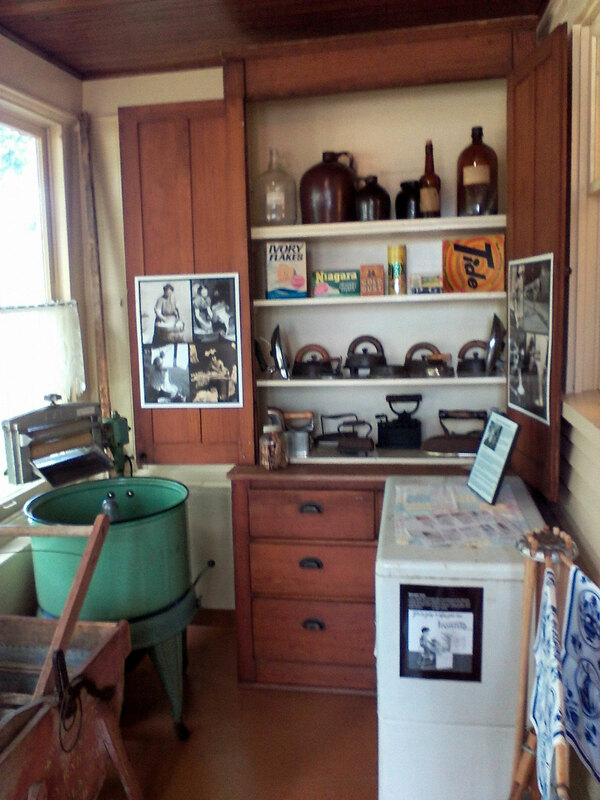 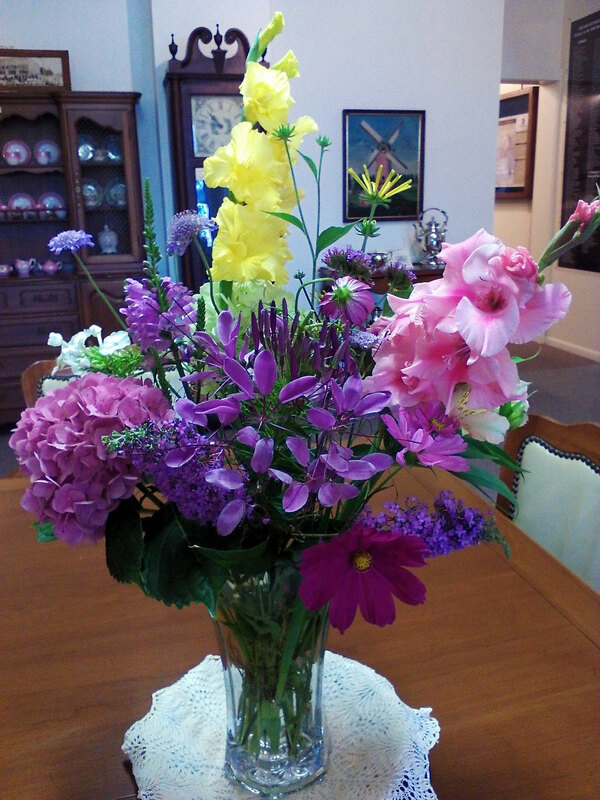 Photos by museum volunteers, Arlene Steenwyk, Thom Parker and Susan Norder.